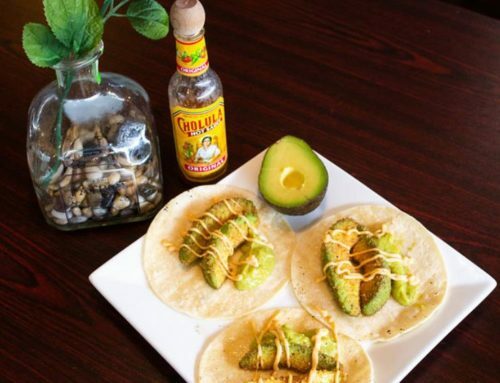 As we approach one of the industry’s biggest days, we were recently asked what’s the Cinco de Mayo celebration all about? 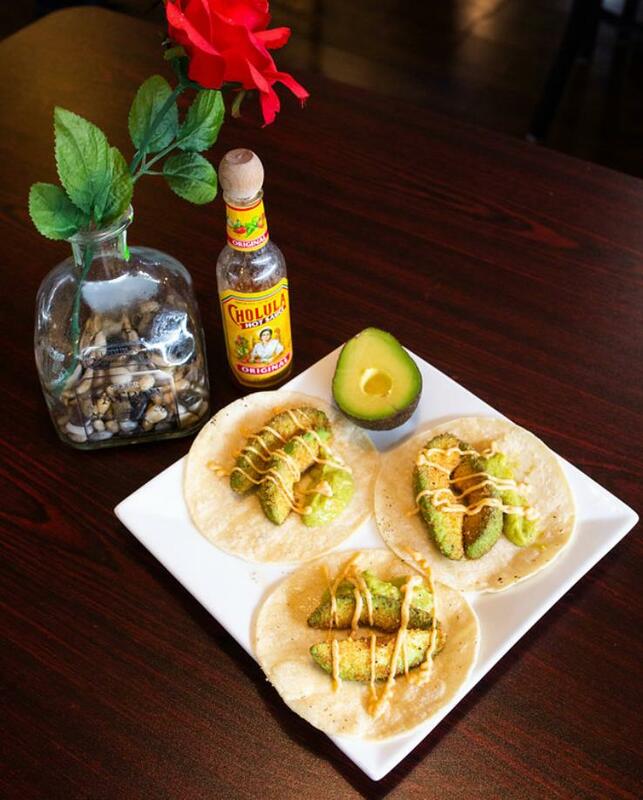 Cinco de Mayo in the US has become symbolic of Mexican Heritage; a day that the US celebrates with parades, folkloric dance, and cultural festivals and lots of drinking. It is exciting to see homage paid to our country of Mexico but oftentimes frustrating that the cause of the celebration, Mexico’s Independence is actually in September. 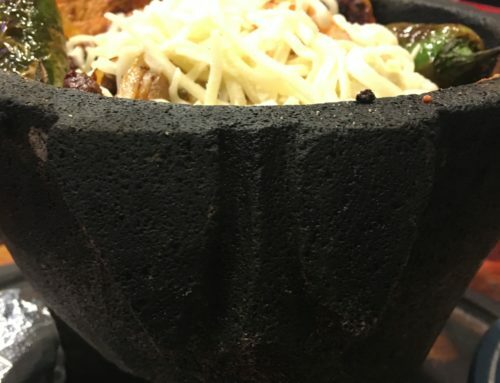 Throughout the years Mexican restaurants have really capitalized on this holiday, much like St. Patrick’s Day, promoting Mexican beer, tequila, and a great fiesta. 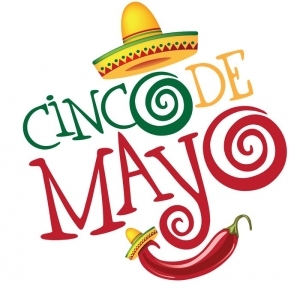 Cinco de Mayo is a national holiday that commemorates the Battle of Puebla in 1862. Much like President’s Day or Labor Day here in the US, kids are off of school and government offices are closed. 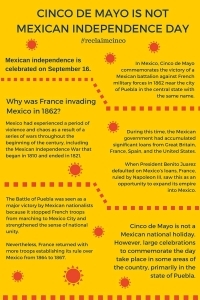 The one place where this day is really celebrated in Mexico is in the city of Puebla, where the battle took place when the Mexican army beat out Napoleon’s army. 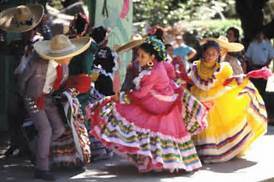 Mexico’s Independence Day is actually on September 16th, although it is celebrated the night of September 15th with a reenactment of the “Grito de Independencia”. This special gathering brings together countrymen and their elected officials in a chorus of “¡Viva México!” and the people enjoy parties, fireworks and celebrations throughout the country. 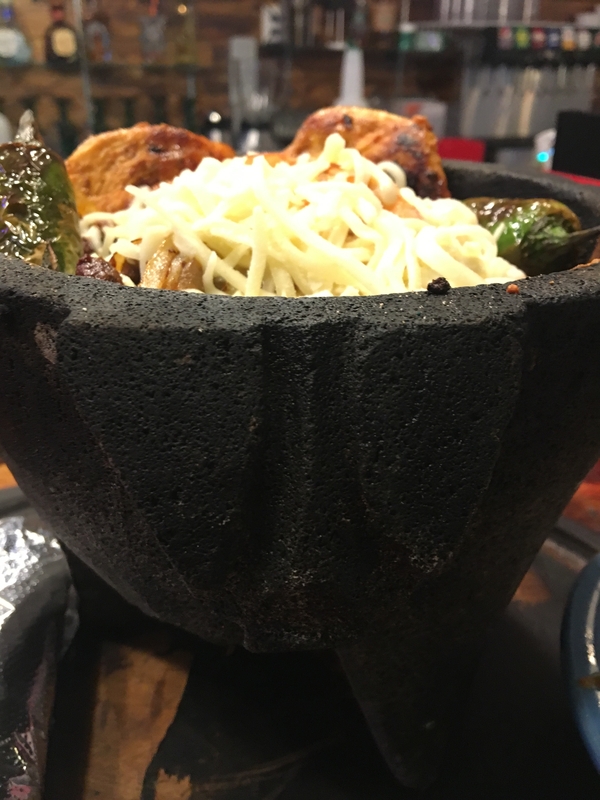 At Don Emiliano’s we understand our clients like Fiestas and we are happy to oblige in celebrating the battle of Puebla with you! Tamal, Tamale Either Way Deliciousness!